I’ve bought a rifled choke a lot of time ago. 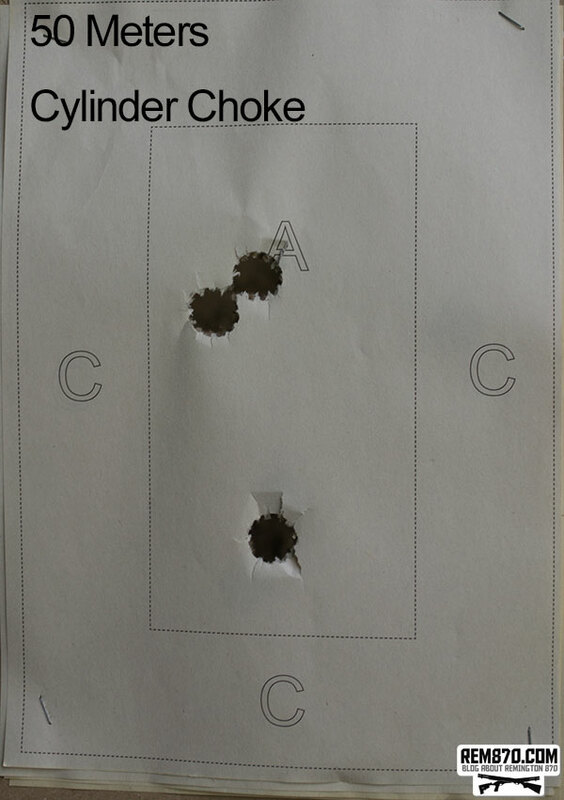 Finally, I have tested it on the range today. Rifled choke is believed to stabilize a projectile in flight giving it a spin and better accuracy. Distance was about 50 meters (54 yards). Shooting from the rest. I have used A4 (8.2 inches x 11.6 inches) size target. Do Rifled Choke Tubes Improve Slug Accuracy? First results show that there is no dramatical changes when using rifled choke. 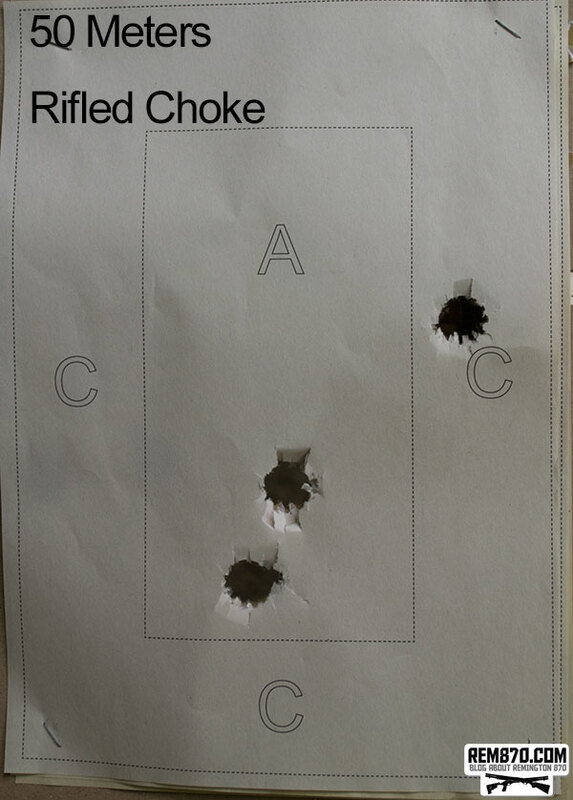 Skills of a shooter and proper aiming and trigger pull are more important. I plan to test rifled choke on longer distance and with other types of slugs. I don’t know exactly why but I always assumed that you would do better when using rifled choke. 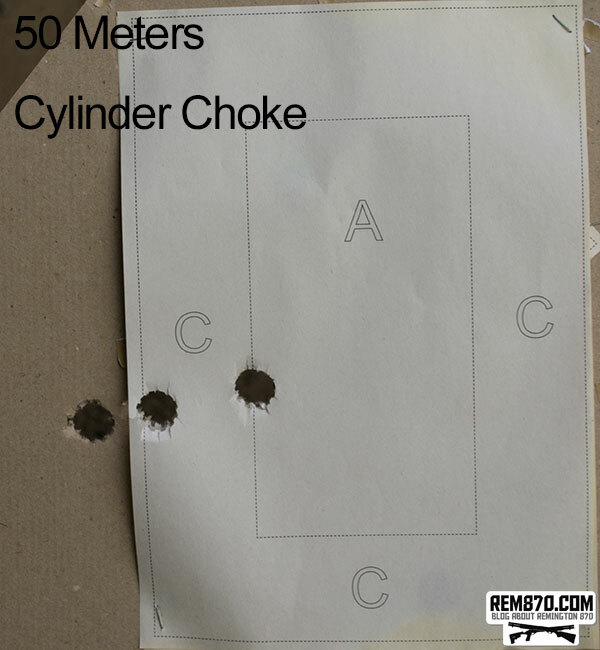 I knew that you need to be a skilled shooter to do better but I was sure your little experiment will show without any doubts that using rifled choke would mean better accuracy. 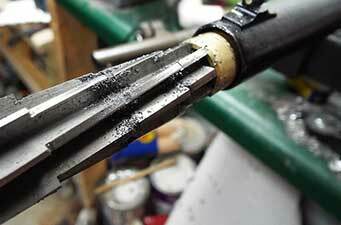 There are a lot of inherent issues with rifled choke tubes. 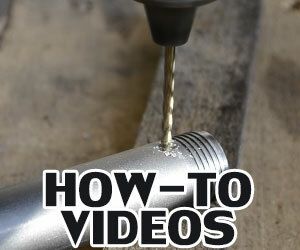 A big one is that a rifled choke tube only makes up an inch or two of the barrel bore, and spin-stabilizing a heavy shotgun slug in just an inch or two is a tall order. 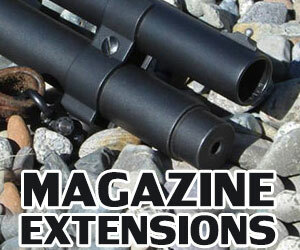 Also, shotgun slugs vary a great deal in both diameter and construction. 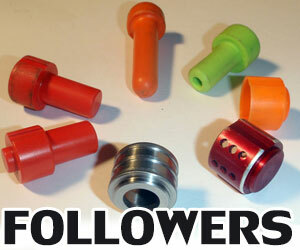 Some are tight in the bore, some are loose, and others are enclosed in a plastic sabot or supported by a wad. 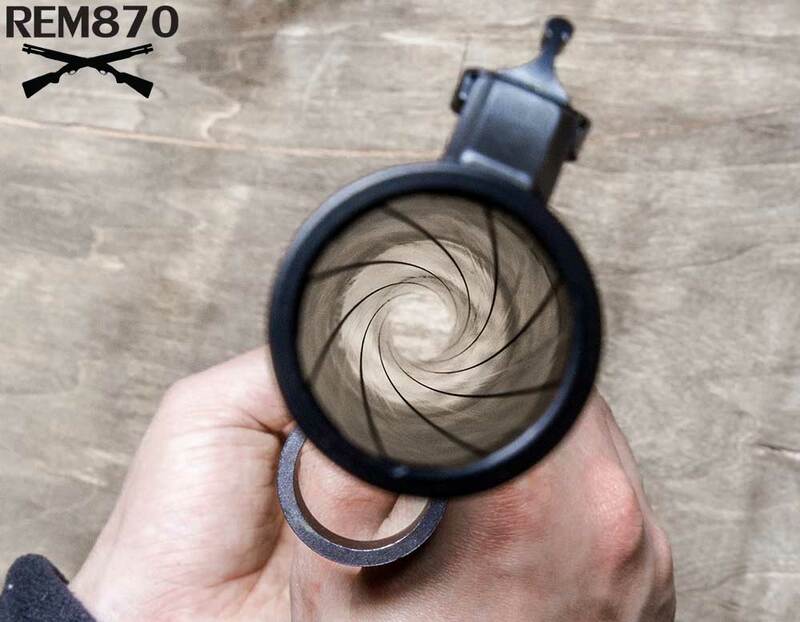 Rifling can only get a good grip on projectiles that are a tight fit in the bore, but smoothbore slugs that do fit tightly are usually designed to have a minimal bearing surface to reduce friction and help them pass through chokes. So, rifling will have different effects with different slug; accuracy with some slugs may improve slightly, some won’t show much of a difference, and others can even become less accurate. Besides, slugs designed for smoothbore barrels employ a variety of design approaches to fly straight without being spun. Some examples are a hollow base or a built-in stabilizing wad that keeps the center of mass ahead of the center of pressure (kind of like a badminton shuttlecock), or an aerodynamic shape like a round ball that’s technically unstable but can tolerate a certain amount of tumbling without significantly changing course. These slugs don’t need rifling, and even in the best case, won’t benefit much from just an inch or two of it. I’m a newbie and I’m tempted to buy everything I see. Do you think these are worth investing in for hunting – mind you my aim is not that excellent – in a deep forest? Budget is not an issue as I want to make some stocks; from this test the difference seems to be minimal to zero. Slugs designed for use in smoothbore barrels employ a variety of design approaches to fly straight without being spun. Some examples are a hollow base or a built-in stabilizing wad that keeps the center of mass ahead of the center of pressure (kind of like a badminton shuttlecock), or an aerodynamic shape like a round ball that’s technically unstable but can tolerate a certain amount of tumbling without significantly changing course (basically a musket ball in a shotgun shell). These slugs don’t need rifling, and won’t benefit much – if at all – from a rifled choke tube that has just an inch or two of it. 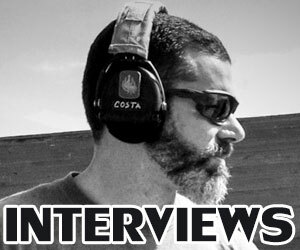 If you want to significantly improve the accuracy of shotgun slugs, there are slugs that are specifically designed to be spin-stabilized by rifling. 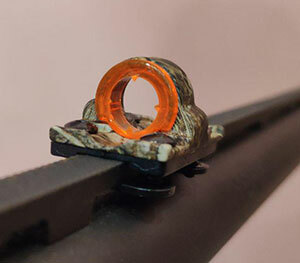 These slugs are narrower than the shotgun bore (for example, 12ga spin-stabilized slugs are typically .50-.60 caliber, while a 12ga bore is .725″ – .729″), and are enclosed in a thick plastic spacer called a sabot that keeps them centered in the barrel, and falls away once they exit the muzzle. Their narrow shape makes them more aerodynamic and precise than the short, fat slugs used in smoothbore barrels, but because they’re built like rifle or pistol bullets, they have to be spun like rifle or pistol bullets or they’ll tumble. 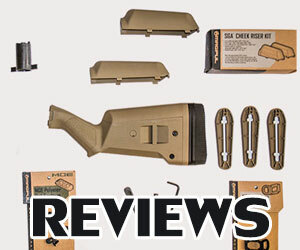 To get good performance out of these special slugs (which are not cheap) you’ll want to use a fully-rifled shotgun barrel, a rifled choke tube alone is typically not enough to stabilize these projectiles. So, just skip rifled choke tubes for slug hunting. Either use smoothbore slugs in a smoothbore barrel and work with their limited long-range precision, or pay more to shoot spin-stabilized slugs in a fully-rifled barrel and understand that birdshot or buckshot won’t work well until you switch back to a smoothbore barrel. 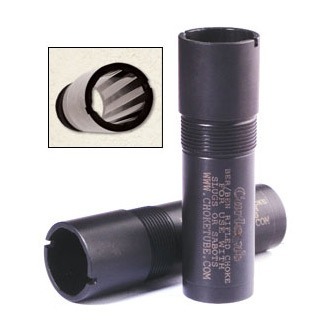 Skip rifled choke tubes for slug hunting. Use smoothbore slugs in a smoothbore barrel and work with their limited long-range precision so birdshot and buckshot will work well without having to switch back to a smoothbore barrel. 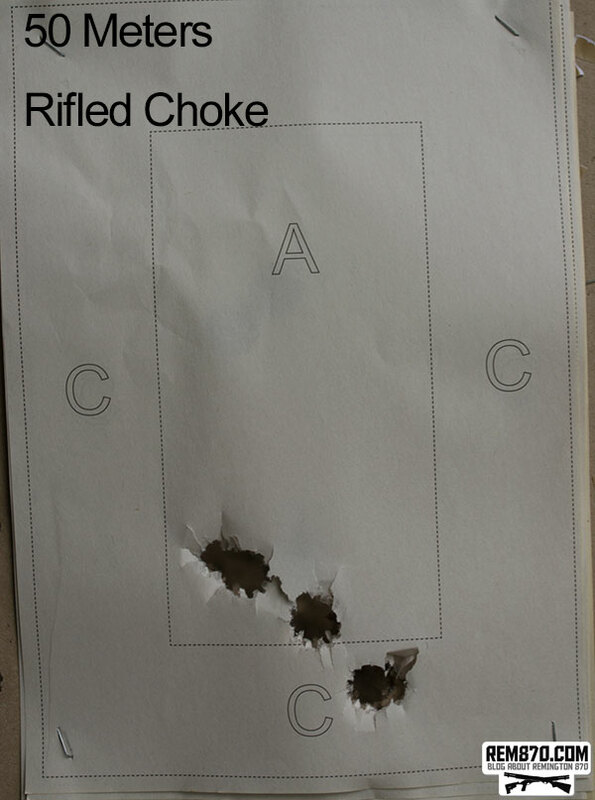 In addition to other types of slugs, I’d be interested to see some patterns with shot (lead shot, obviously). Rifled chokes don’t normally do much for slugs, but they can be used to give buckshot or birdshot some extra spin before leaving the barrel, resulting in a wider – if somewhat inconsistent – pattern at close ranges. Some rifled chokes are specifically marketed for this use, and are called “spreader” or “diffusion” chokes.